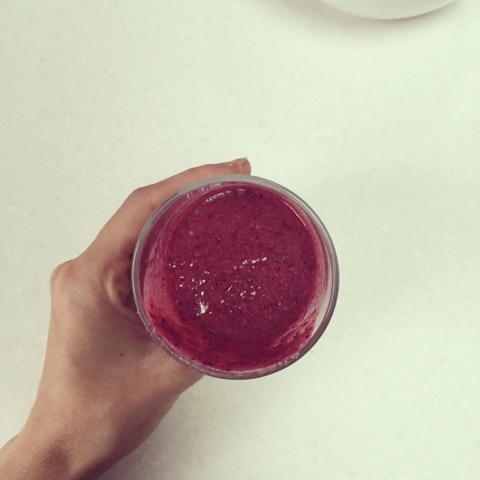 Smoothies are a great way to start the day, filling, healthy and delicious, here's a tangy recipe to keep you going until lunch time. Blend in a nutribullent and done! If you just have a regular blender you will want to add a lot more milk. Don't forget to add a few nuts to any smoothie. They are one of the most underrated foods! Almonds provide a great source of protein as well as Vitamin E. On top of that they are a great unsaturated fat, preventing heart disease.